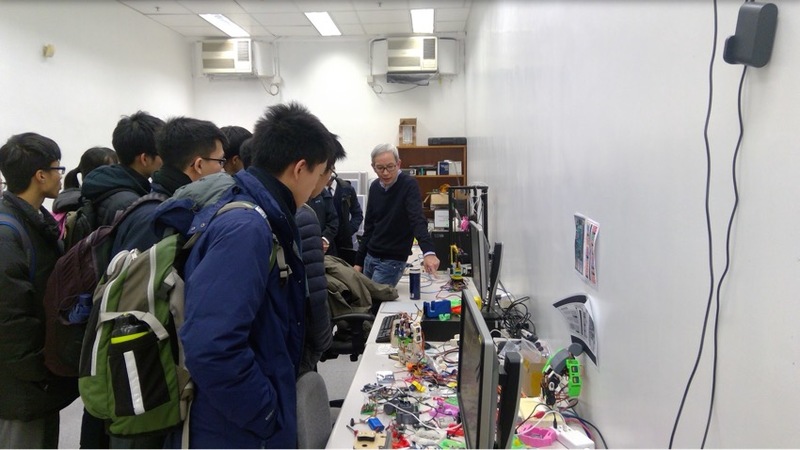 F. 5 students taking ICT as their elective visited the Computer Department of Hong Kong University on 7 February 2018. 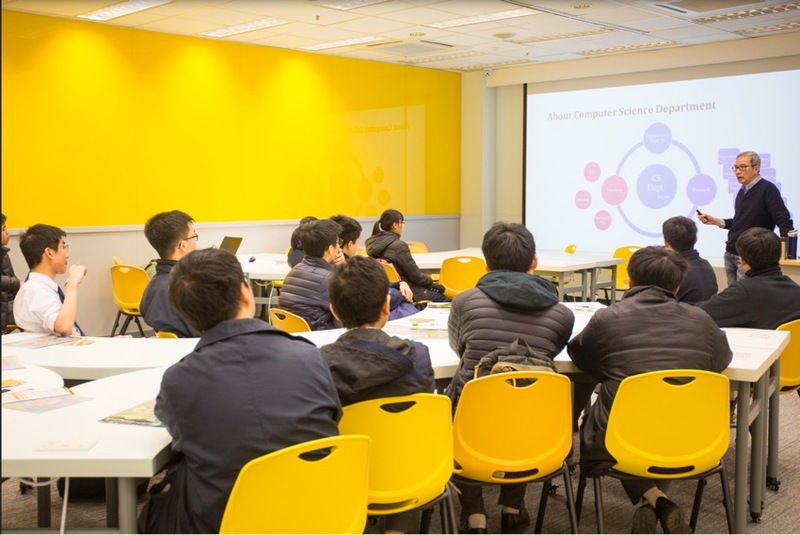 We would like to thank Dr Anthony Tam of HKU for delivering a talk on “What is Computer Science & its Future Development" and hosting a mini-workshop on "CS Unplugged". 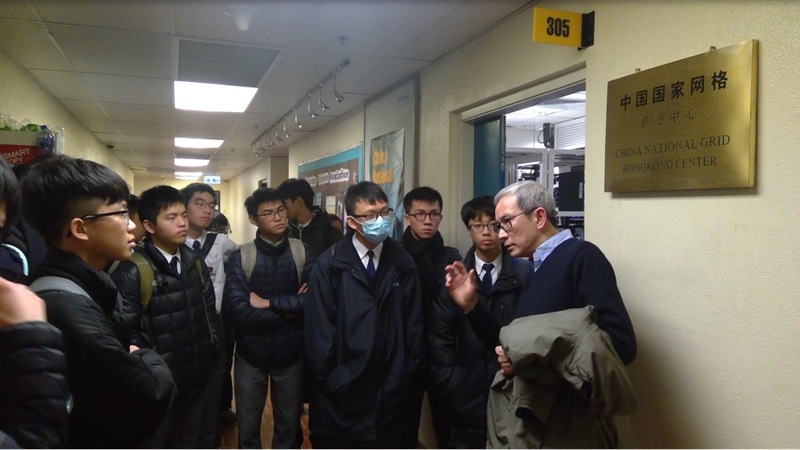 Our students also visited the MakerLab and High Performance Computing Lab at the university.